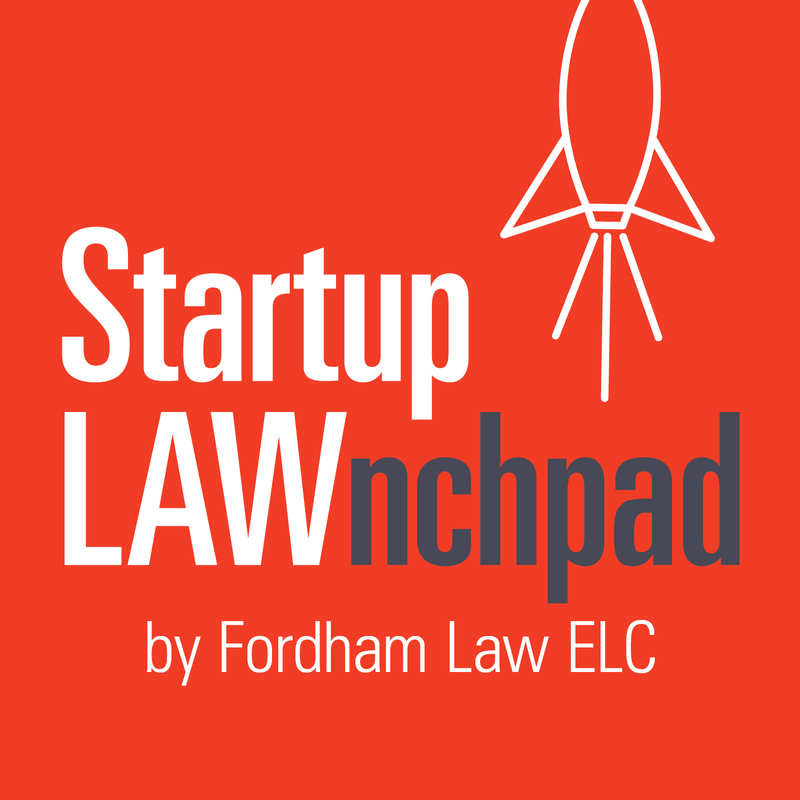 Season One, Episode Four– Helpful legal insights and wisdom from a corporate attorney regarding the top three legal do’s and don’ts for entrepreneurs. Episode Description: Professor Bernice Grant (Senior Director of the Entrepreneurial Law Program and Founding Director of the Entrepreneurial Law Clinic at Fordham University School of Law) interviews Arina Shulga, Partner and Co-founder of Ross & Shulga PLLC and Adjunct Professor of Law at Fordham University. They discuss the importance of protecting your brand, complying with securities law, and honoring employment agreements as well as assigning intellectual property, incorporating your company, and properly classifying your workforce. [:31] Bernice Grant introduces Arina Shulga, Co-founder of Ross & Shulga PLLC, lawyer and entrepreneur. [3:49] Considerations for branding and naming your company. [7:06] Appropriate times to consult a securities law attorney. [9:05] Satisfying your legal obligations in your current employment agreement. [13:20] Assigning intellectual property rights to your company. [15:02] Considerations for incorporating your company and hiring an attorney. [20:18] Correct classification of employees and independent contractors. [22:06] Nurturing an entrepreneurial spirit in a startup environment. [26:01] Advice for lawyers, law students and entrepreneurs who want to achieve Shulga’s level of success. [28:00] How you can connect with Arina Shulga.